Greece is known as the cradle of Western Civilisation. You’ll revel in the stunning beaches, unrivalled history and buzzing nightlife, not to mention great food and drink. 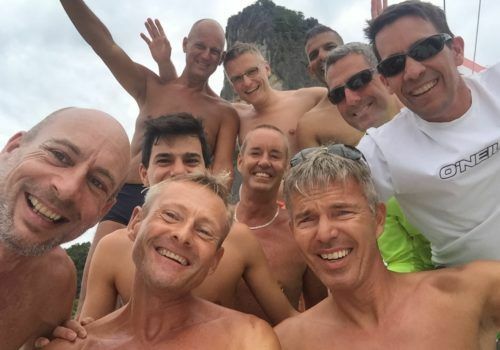 This trip will take you sailing around the picturesque islands of Mykonos, Naxos and Santorini with a group of other gay guys. You won’t want to leave. Upon arrival, you’ll have a meet and greet with everyone on the cruise before settling in. This evening you’ll head into town for a delicious dinner and a visit to Montparnasse, the famous gay piano bar. 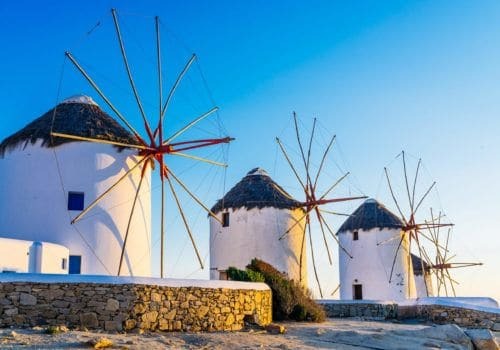 Mykonos has a celebrated gay scene, so there’ll be a lot to explore. 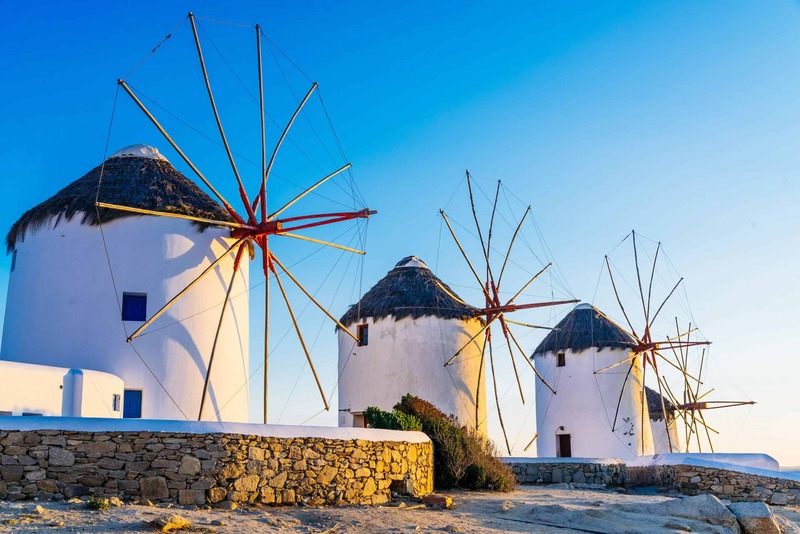 Today you’ll head to Paros where you’ll be able to admire wonderful white Cycladic houses. At Parikia and Naoussa bays you’ll be surrounded by picturesque beaches and the Aegean sea. You can also visit the Panagia Ekatontapiliani, a 4th-century Byzantine Church. Day three will be a relaxing one, giving you the chance to soak up the sun. You’ll love the quaint and colourful buildings, and, at night, you’ll be surprised to see all of the bars, clubs and restaurants opening up. There’s more to Ios than initially meets the eye. This is a place that provides many opportunities to get a hangover. 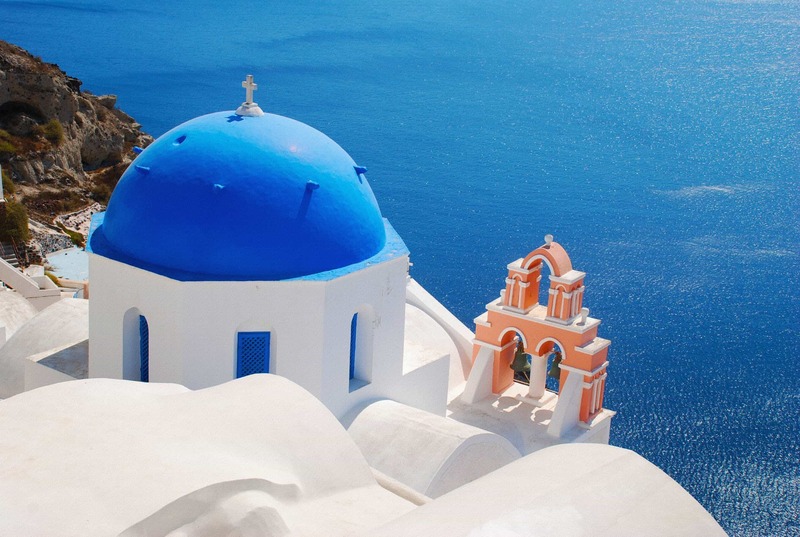 Santorini is arguably the most beautiful of the Greek Islands. It’s a byword for luxury and sensory indulgence. There are so many gorgeous bars and restaurants to explore, not to mention unrivalled sunsets. This is also an ideal location if you care to indulge in a spot of wine tasting. Today sees you travelling to the peaceful island of Iraklia, here you can view the majestic setting of the bays and sample some local delicacies. Your experience here is much more authentic as there are very few tourists and the small population live off fishing and agriculture. Today you will set sail to the biggest island in the Cyclades, Naxos. 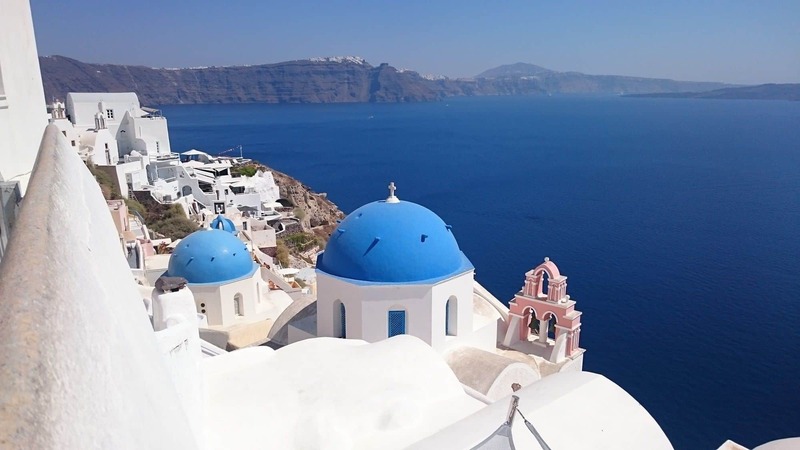 You’ll get to view some of Ancient Greece’s finest sights like Portara, the marble temple devoted to Apollo; as well as having the time to discover more of the quaint town centre and swim in the Aegean. For your last day you’ll be voyaging back to the Mykonos. Here you’ll stop at the gay-friendly Elia Beach to enjoy your final moments in Greek paradise. For the party-goers among you there’s plenty of nightlife to explore. Not to mention exceptional wine and cocktails. The day has finally come where you’ll have to say goodbye to Greece and transfer for your flight home. HOW LONG IS THE TRANSFER FROM MYKONOS INTERNATIONAL AIRPORT? It is only a short journey from Mykonos International airport to the marina.